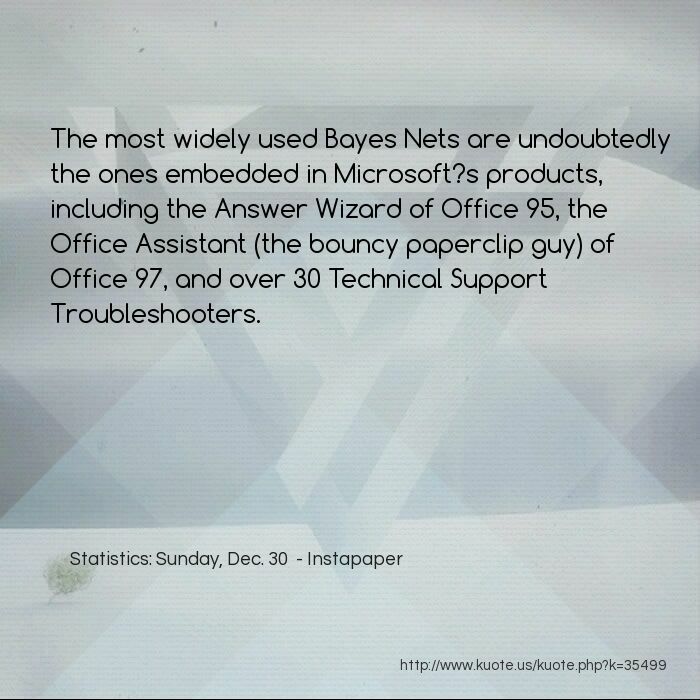 The most widely used Bayes Nets are undoubtedly the ones embedded in Microsoft?s products, including the Answer Wizard of Office 95, the Office Assistant (the bouncy paperclip guy) of Office 97, and over 30 Technical Support Troubleshooters. 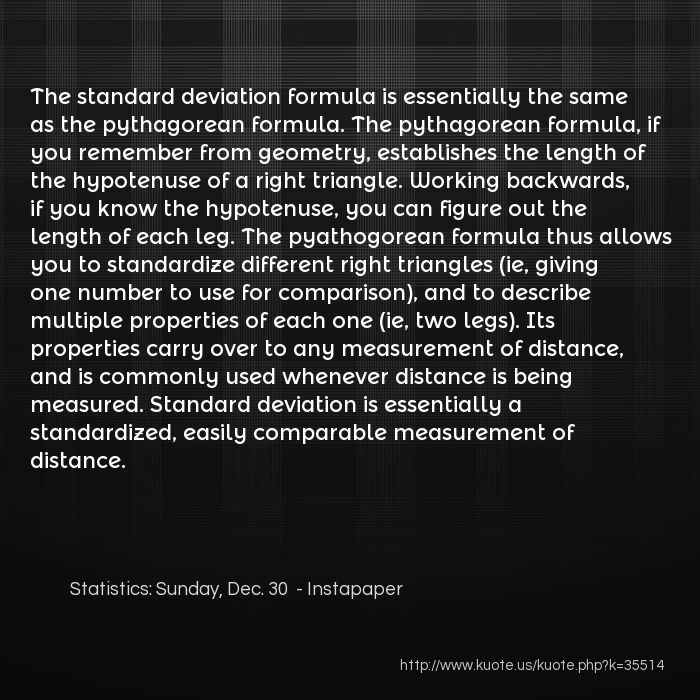 The standard deviation formula is essentially the same as the pythagorean formula. The pythagorean formula, if you remember from geometry, establishes the length of the hypotenuse of a right triangle. Working backwards, if you know the hypotenuse, you can figure out the length of each leg. The pyathogorean formula thus allows you to standardize different right triangles (ie, giving one number to use for comparison), and to describe multiple properties of each one (ie, two legs). 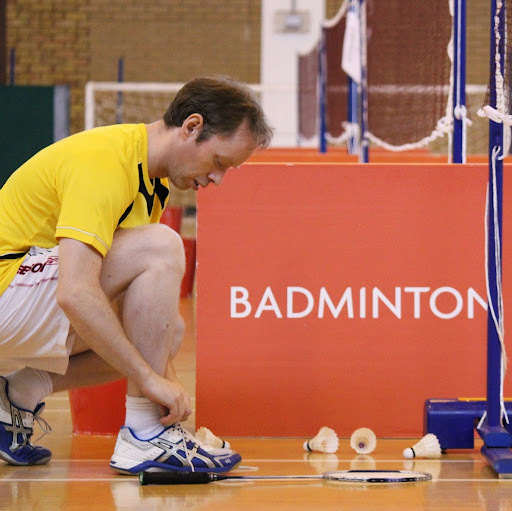 Its properties carry over to any measurement of distance, and is commonly used whenever distance is being measured. 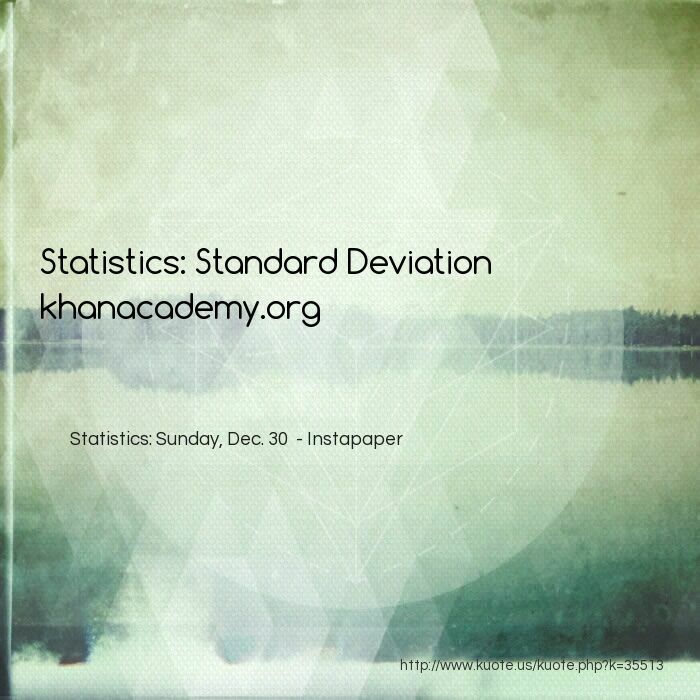 Standard deviation is essentially a standardized, easily comparable measurement of distance. 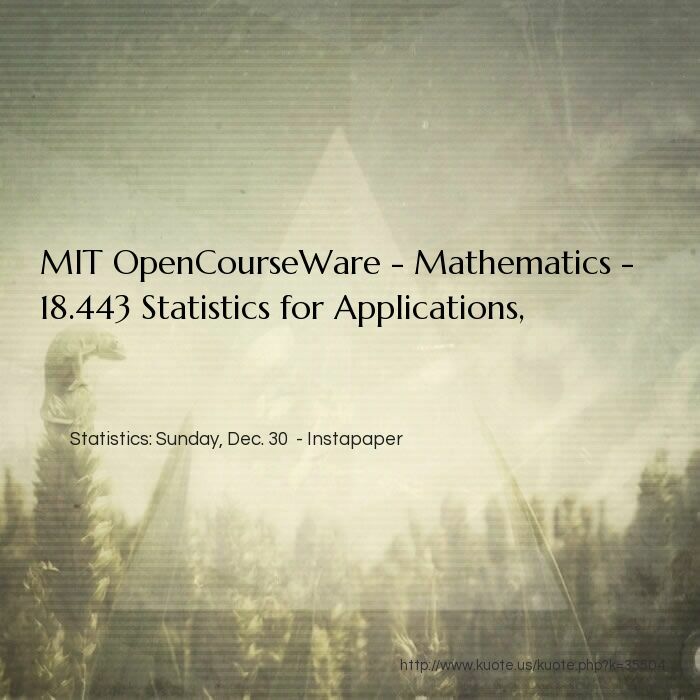 openanalytics.eu ? Archive ? 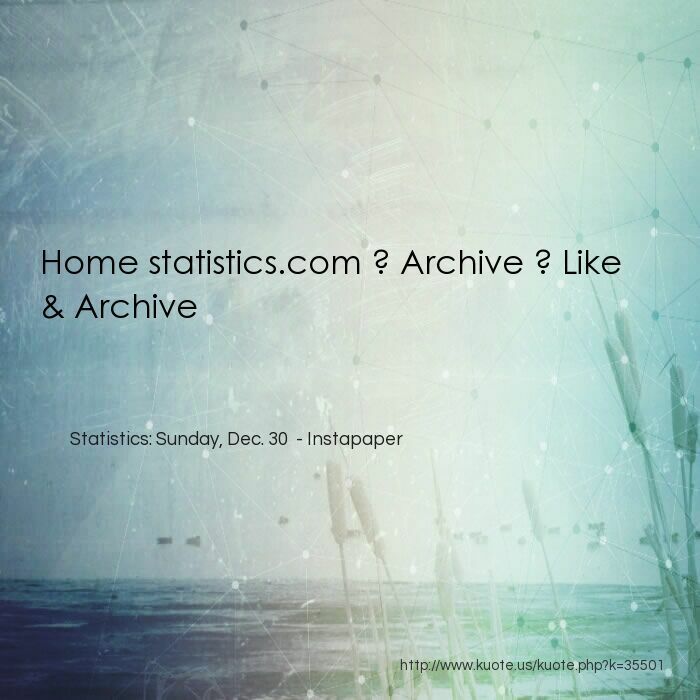 Like & Archive ? Like R Service Bus Having the right algorithm is a first big step to get advanced analytics solve your problem and inform your decisions. 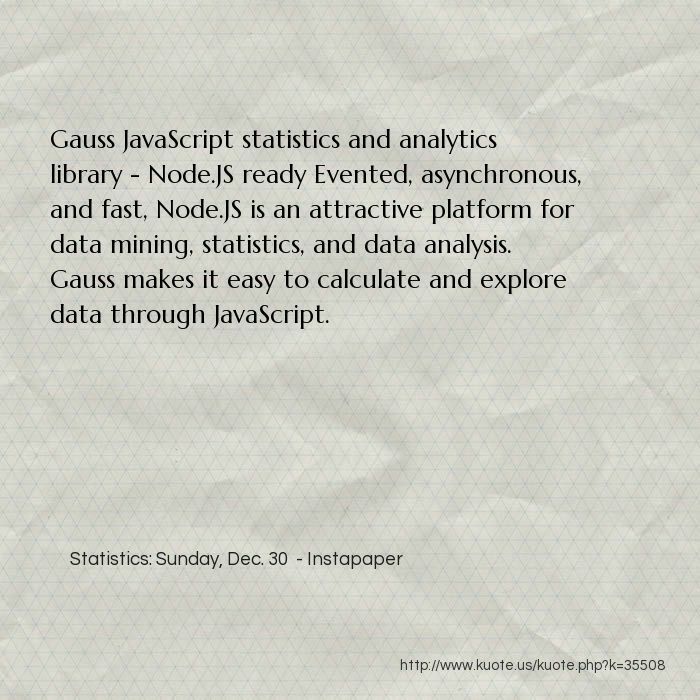 The next one is to have the algorithm work for you and integrate it in your workflows and business processes. 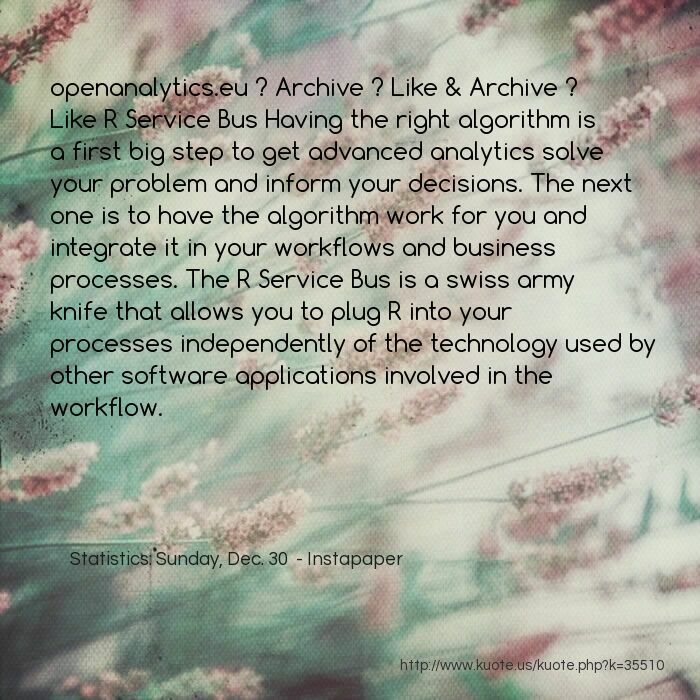 The R Service Bus is a swiss army knife that allows you to plug R into your processes independently of the technology used by other software applications involved in the workflow. 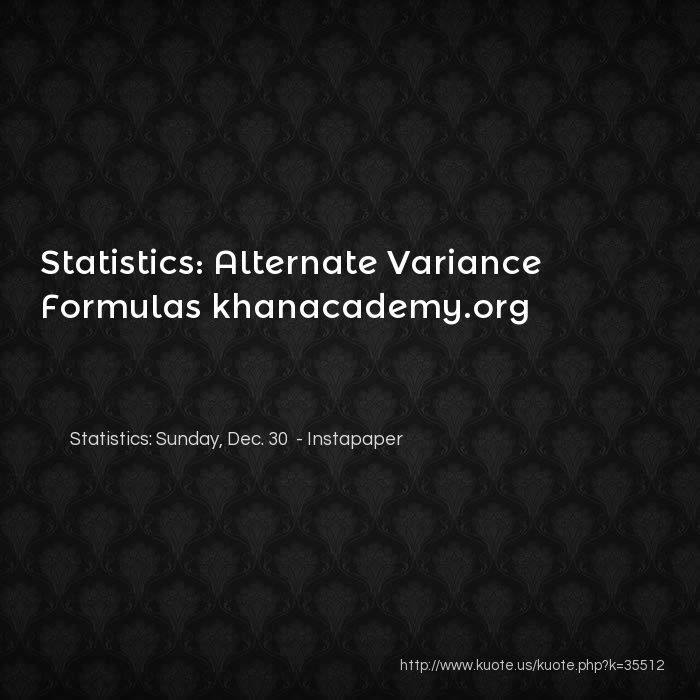 First the data modeling culture (to which, Breiman estimates, 98% of statisticians subscribe) holds that nature can be described as a black box that has a relatively simple underlying model which maps from input variables to output variables (with perhaps some random noise thrown in). 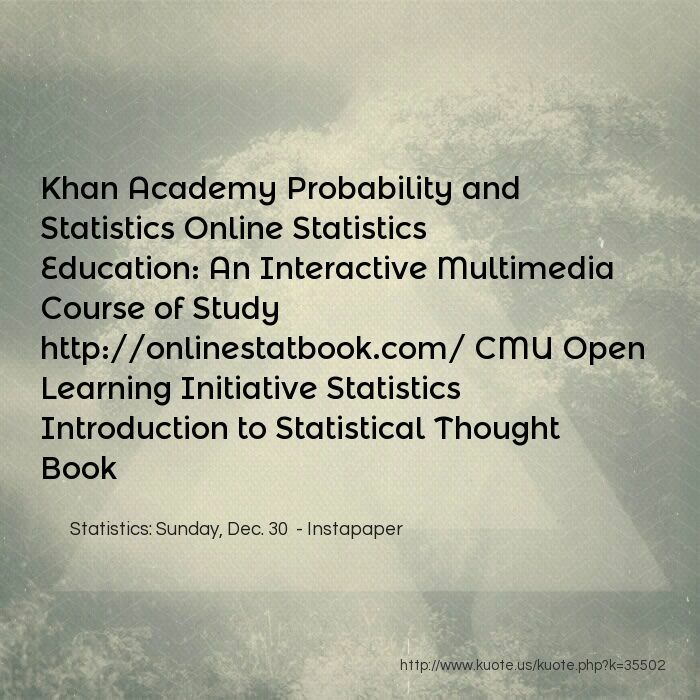 It is the job of the statistician to wisely choose an underlying model that reflects the reality of nature, and then use statistical data to estimate the parameters of the model. 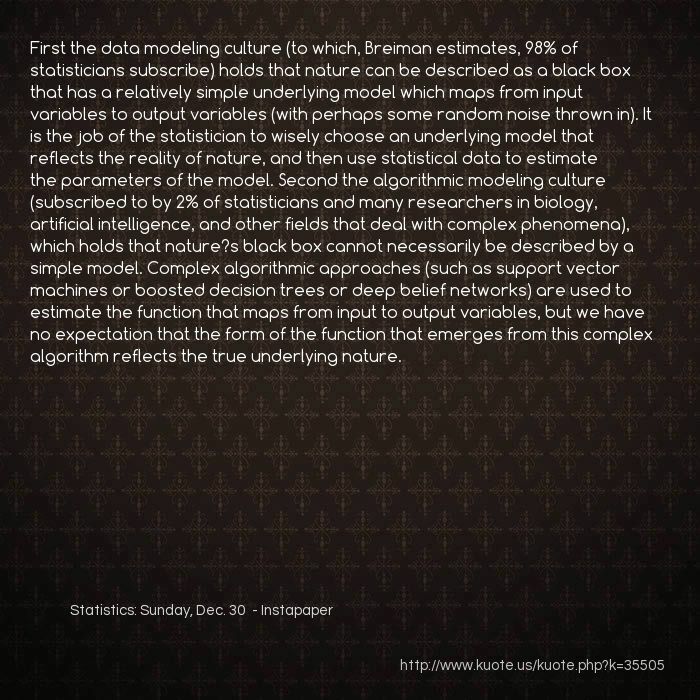 Second the algorithmic modeling culture (subscribed to by 2% of statisticians and many researchers in biology, artificial intelligence, and other fields that deal with complex phenomena), which holds that nature?s black box cannot necessarily be described by a simple model. Complex algorithmic approaches (such as support vector machines or boosted decision trees or deep belief networks) are used to estimate the function that maps from input to output variables, but we have no expectation that the form of the function that emerges from this complex algorithm reflects the true underlying nature. One very interesting question is: can we distinguish causation from mere correlation? 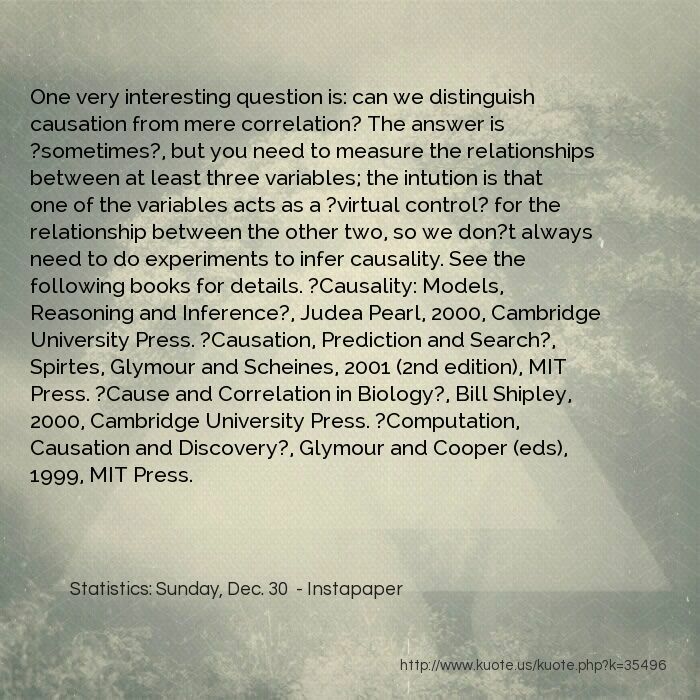 The answer is ?sometimes?, but you need to measure the relationships between at least three variables; the intution is that one of the variables acts as a ?virtual control? 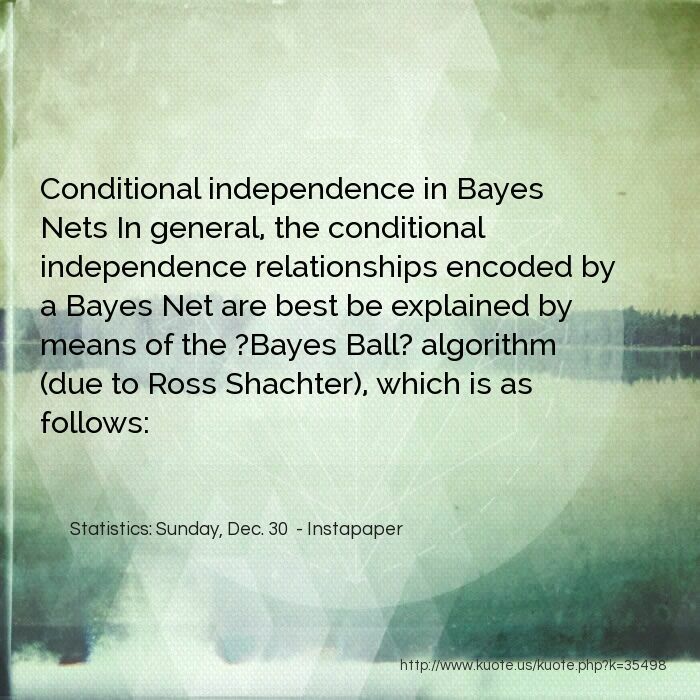 for the relationship between the other two, so we don?t always need to do experiments to infer causality. 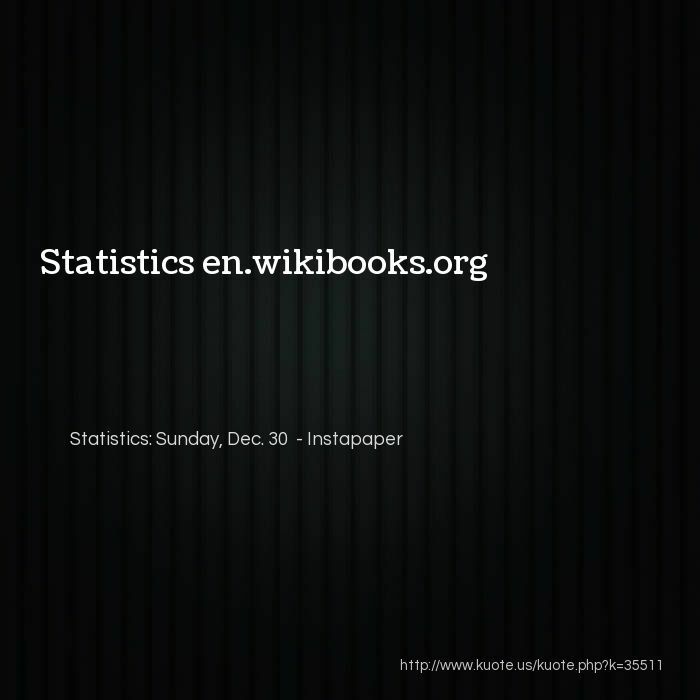 See the following books for details. 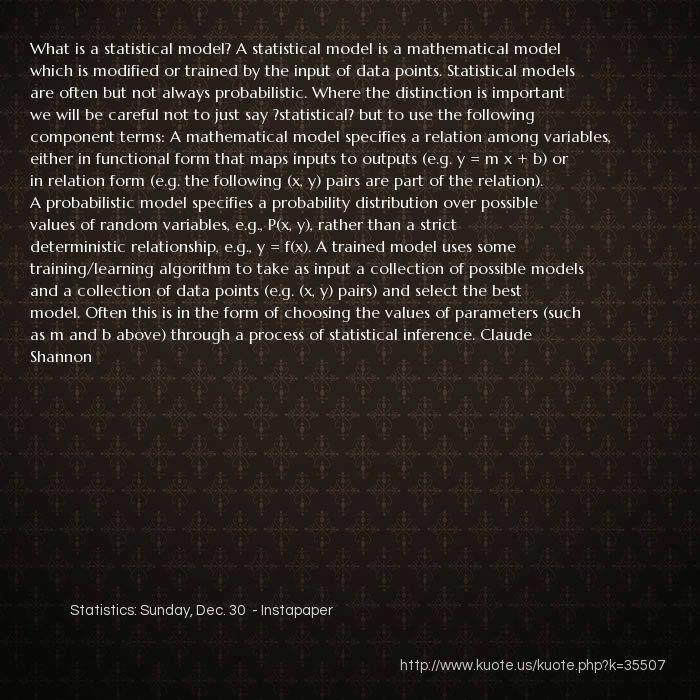 ?Causality: Models, Reasoning and Inference?, Judea Pearl, 2000, Cambridge University Press. 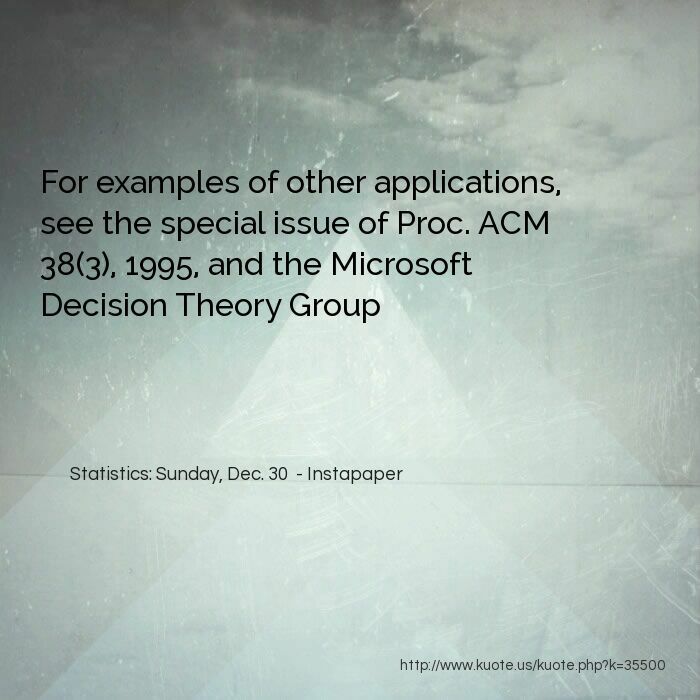 ?Causation, Prediction and Search?, Spirtes, Glymour and Scheines, 2001 (2nd edition), MIT Press. ?Cause and Correlation in Biology?, Bill Shipley, 2000, Cambridge University Press. ?Computation, Causation and Discovery?, Glymour and Cooper (eds), 1999, MIT Press.